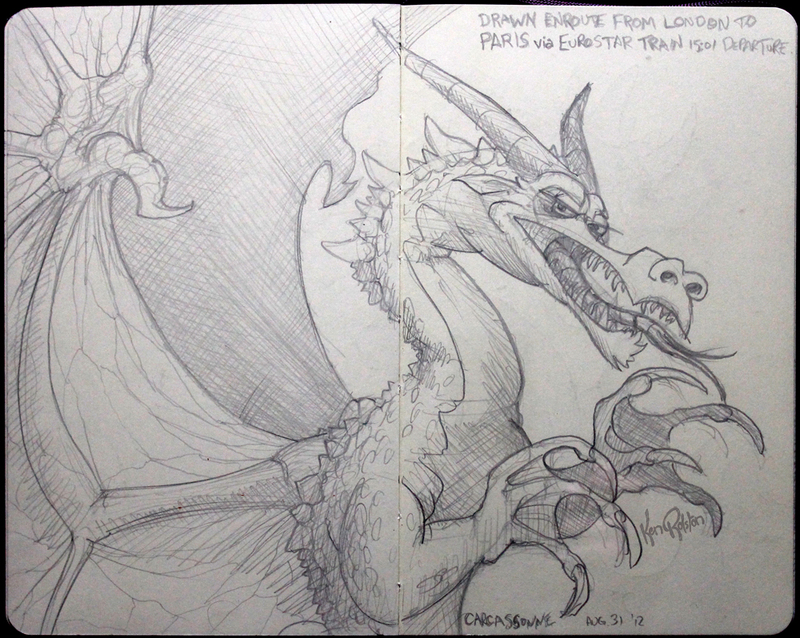 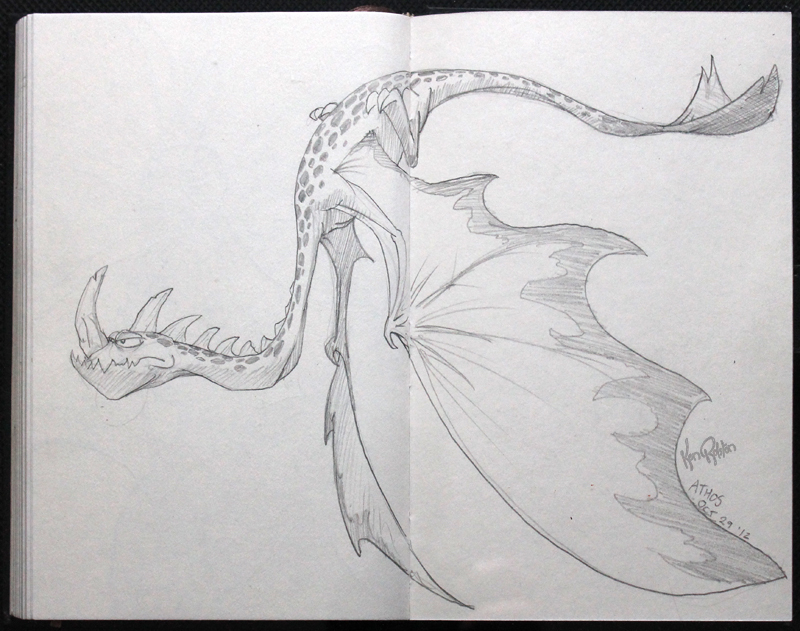 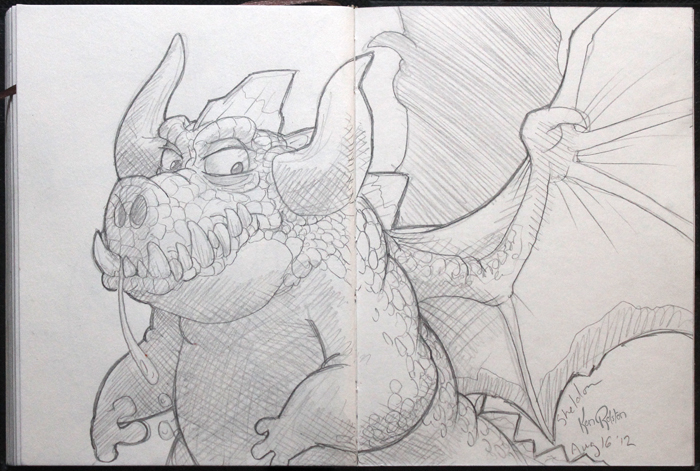 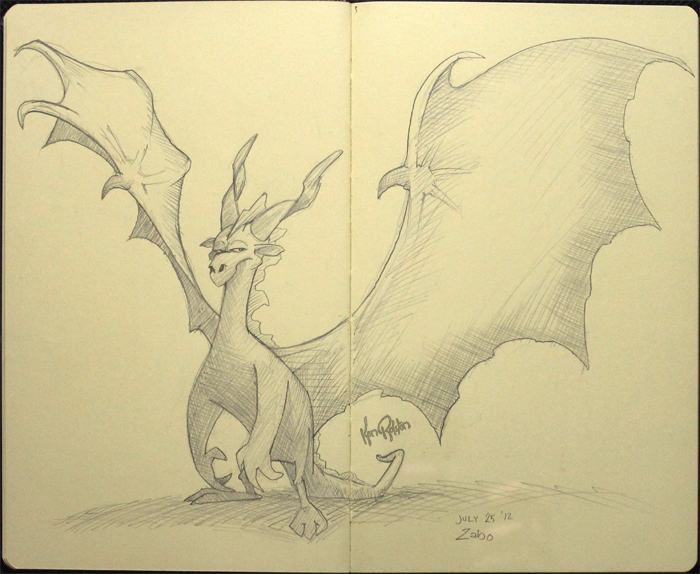 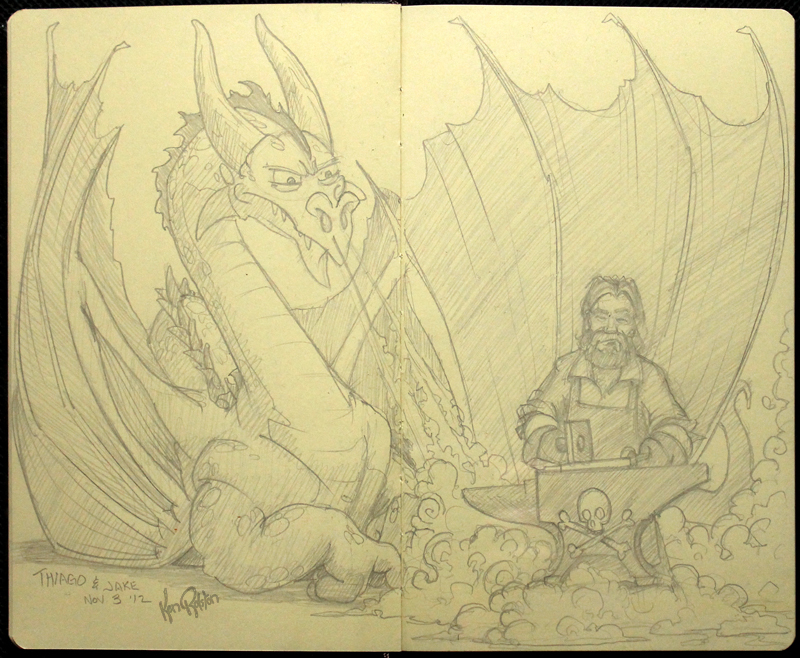 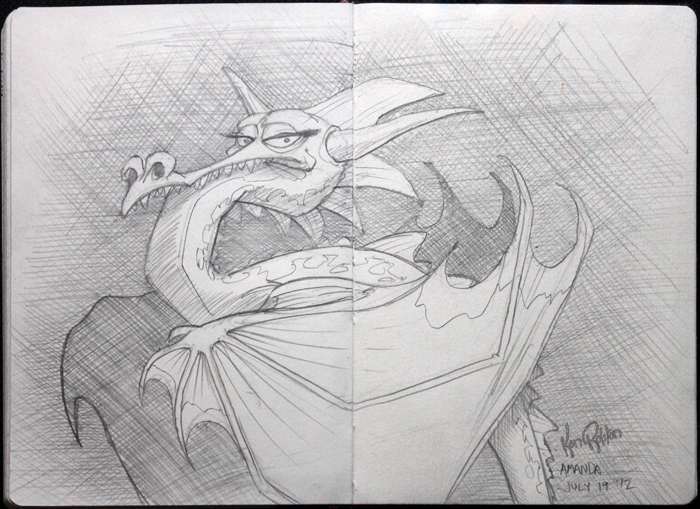 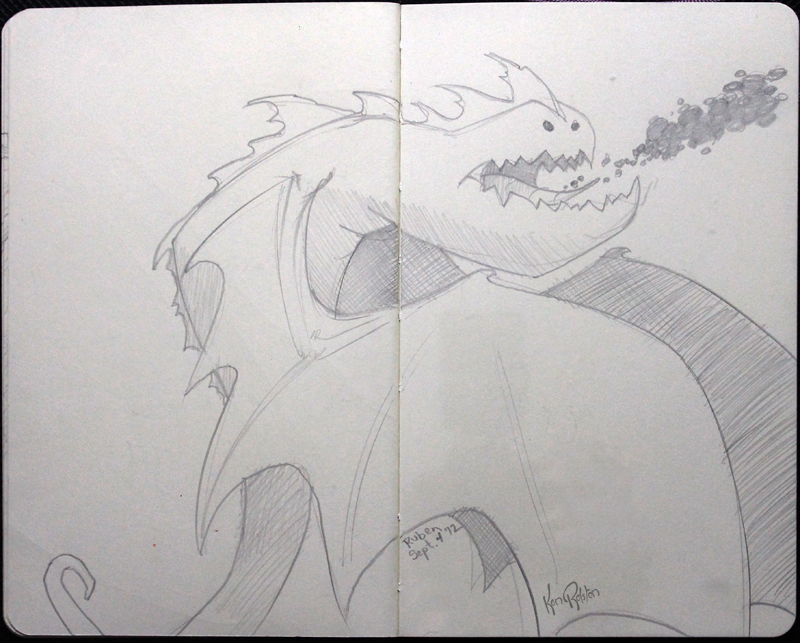 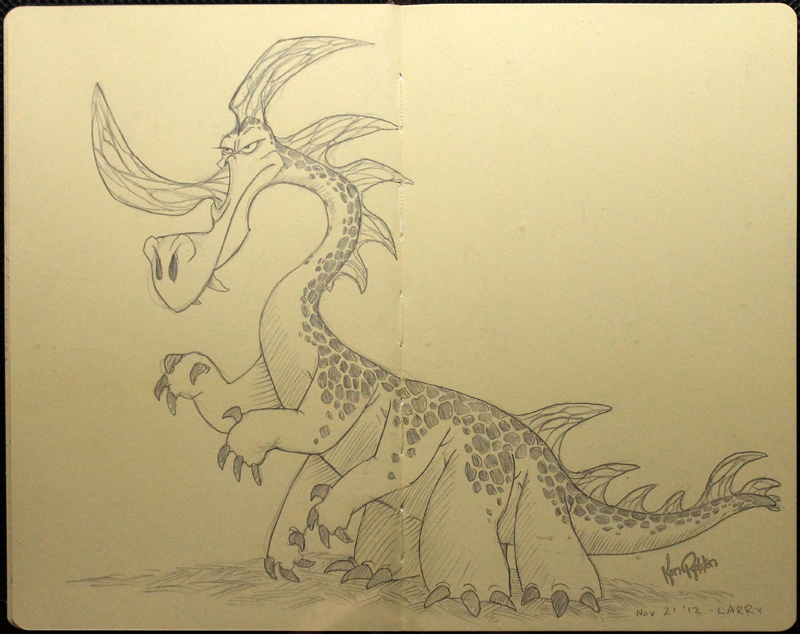 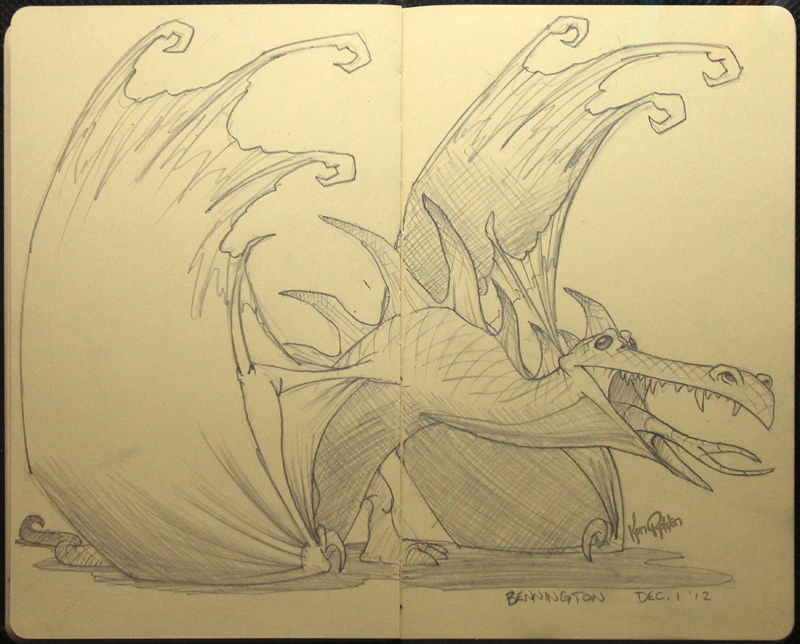 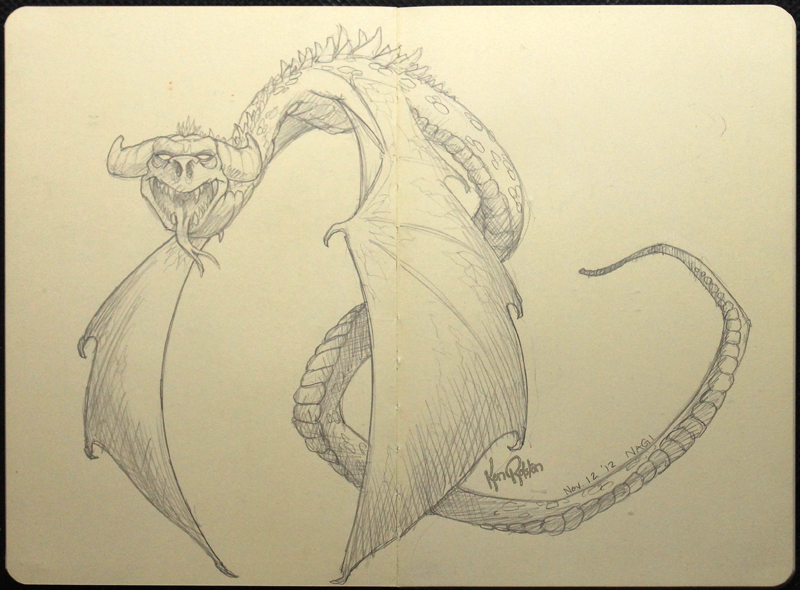 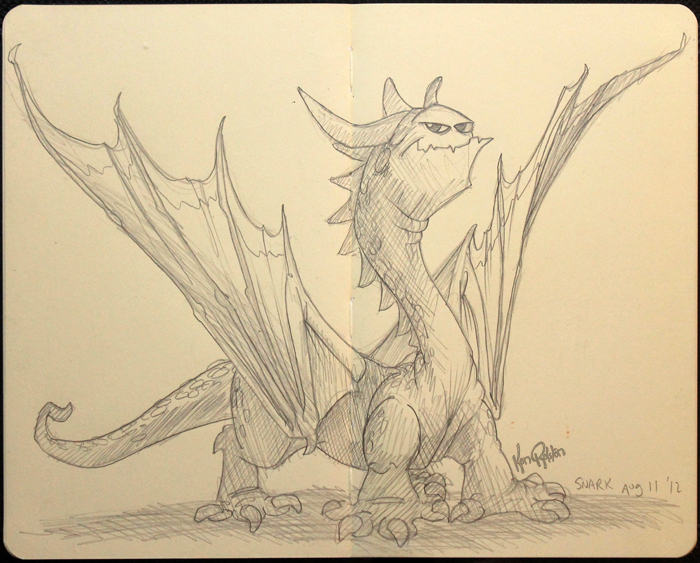 Here’s a few of my favourite dragon sketches from the last half of 2012. 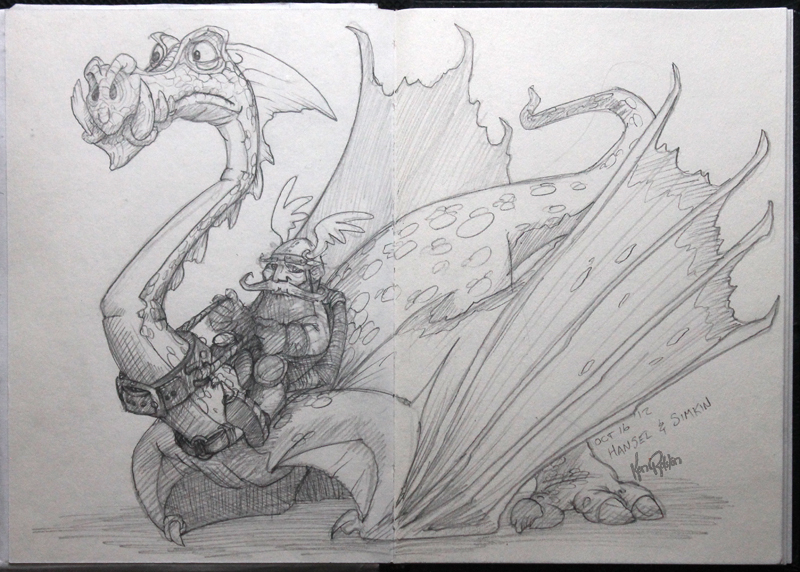 These are just a few of my favourite sketches from the last year. 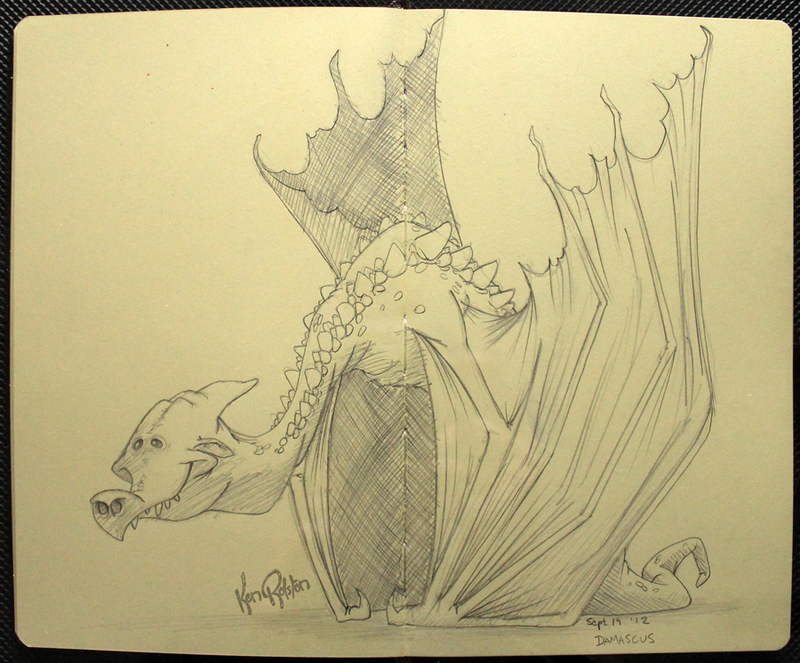 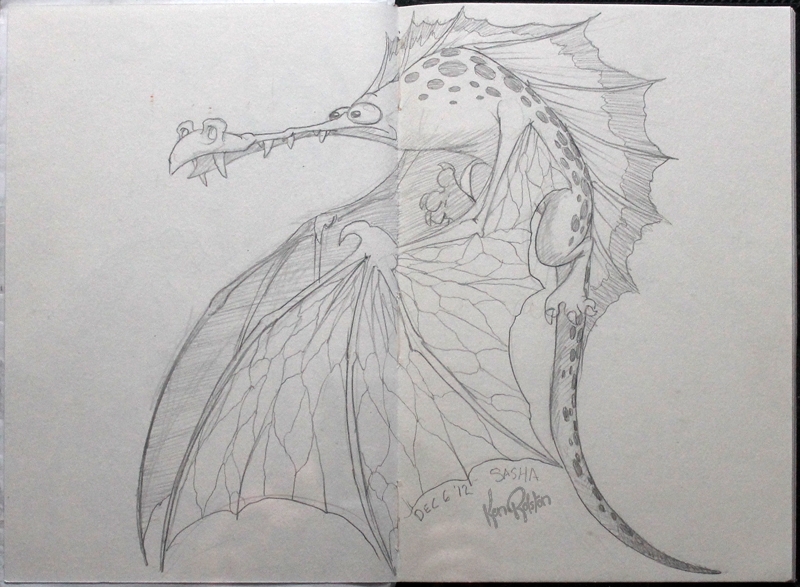 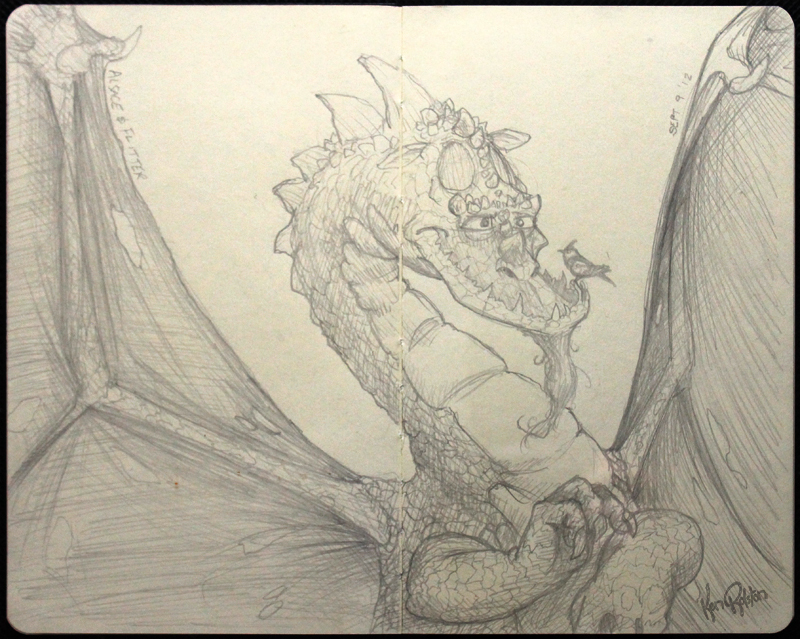 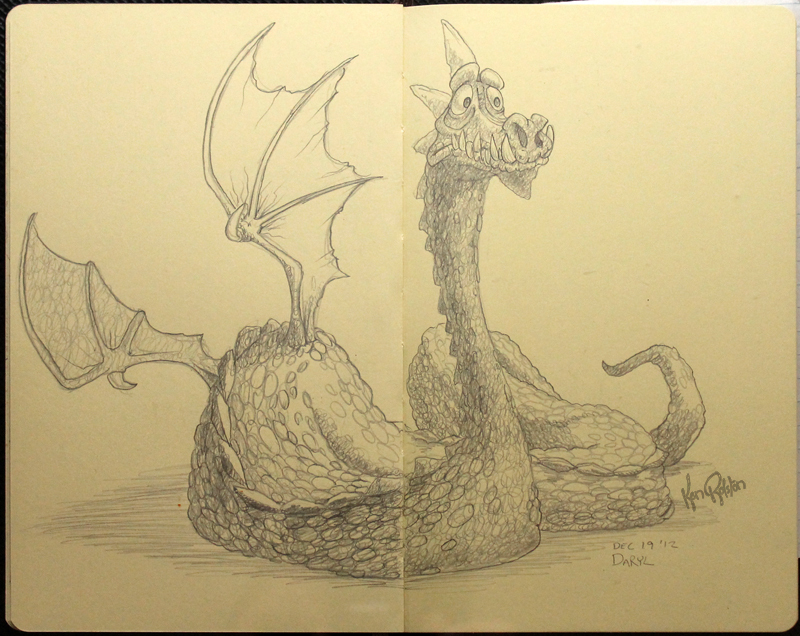 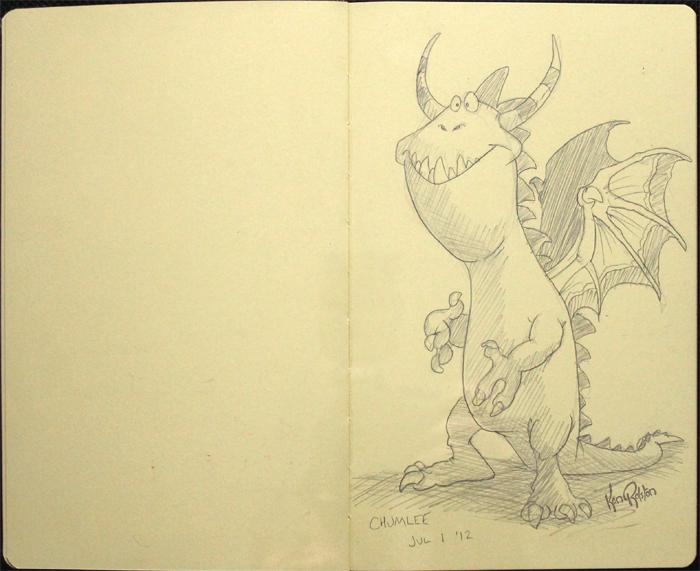 I hope you have enjoyed following my dragon series, and I hope 2013 brings a bunch more dragon sketches that make you smile!